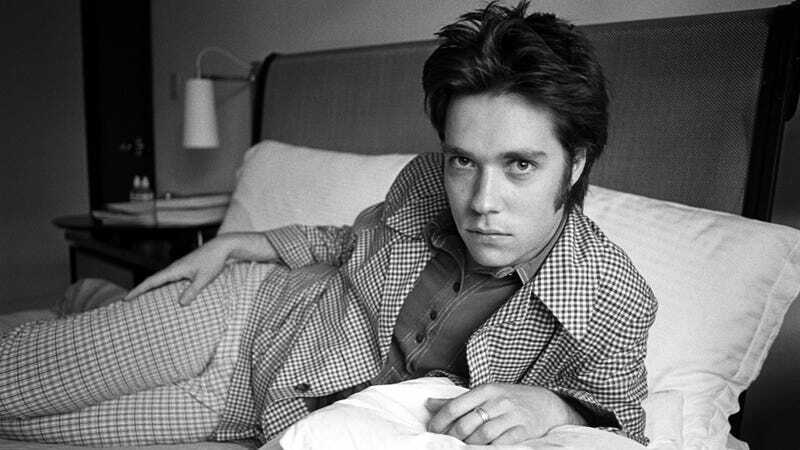 If there is an album that was the soundtrack for the courtship of my husband and myself, it is Rufus Wainwright’s Poses. In those blissful, carefree, mortgage-free, and kid-free days, we would get together every Sunday to read the Trib while listening to this album on repeat. I was so besotted that I listened to it incessantly all the other days of the week as well. Lyrics like “all the sights of Paris pale inside your iris” almost perfectly described up my newly soaring heart.